This post will be a complete tutorial on how to setup a home security system consisting of multiple Raspberry PI's which will be livestreaming video from the Pi cams and a central machine will use it to check the feeds for specific objects (mainly cars and people) and will report it to you. First download and install the latest Raspbian lite to your Pis SD card from the official site. You can use the normal one too but we won't need a GUI so lite will be good enough for us. It's not absolutely necessary but I highly recommend using THIS TUTORIAL to make the boot system of the Pi read only. 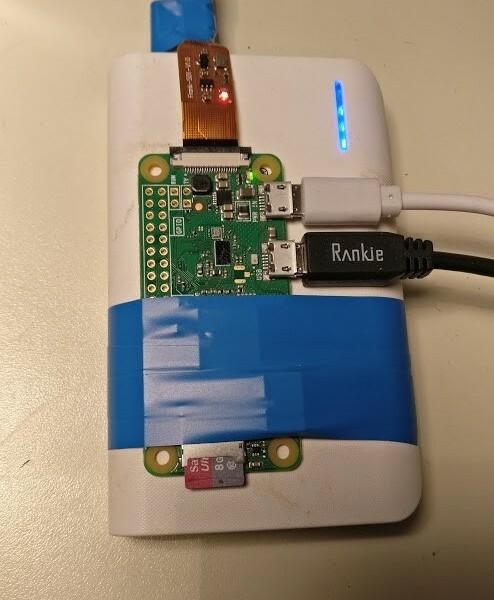 If you have played with the Pi before you might be aware that they can kill SD cards very easily when the power goes out while they were running. I lost many SD cards in the beginning but since I've made my RasPis read only with the tutorial above I have not lost a single card even though I always disconnect the power when they're running. The following script will prepare your Pi to use the v4l2rtspserver to stream your cam. One last step before we can test it. The script generated a file called /root/stream.sh and you'll need to add it to autostart so the Pi will start streaming when it reboots. Edit /etc/rc.local and add the following line BEFORE THE exit 0 line! Awesome, we're half way through! 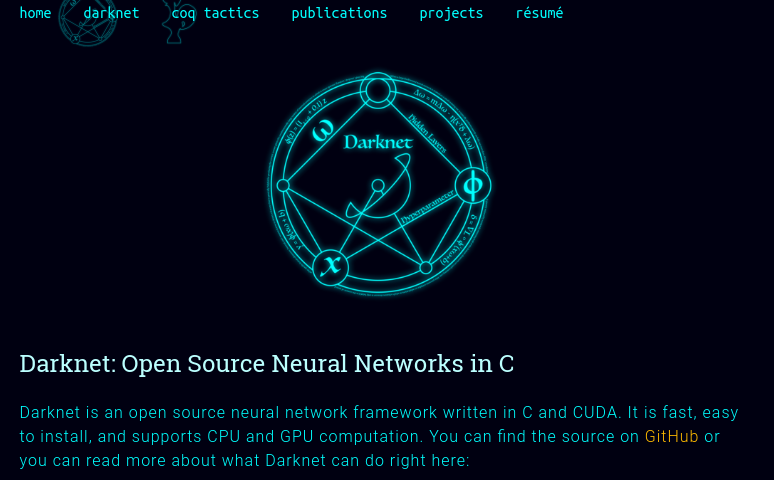 This is normally very complicated because we need to install CUDA for this to make sense. It would work without CUDA but instead of 15 frames per second you could only analyze one frame in 15 seconds. Not good for a security system. Install it on your computer. You don't need any fance things. Desktop environment with XFCE enabled will be fine for us to start. This part is the hardest part since it's different for every OS and it tends to break things when done incorrectly. 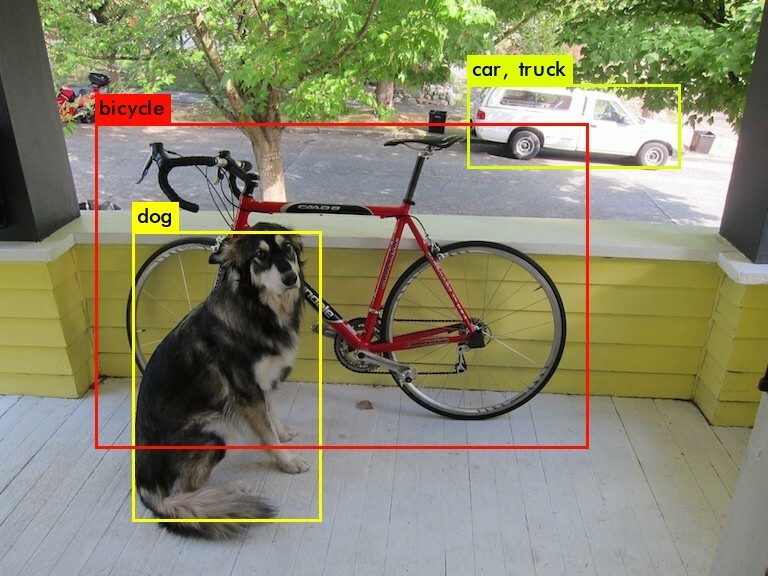 Darknet supports YOLO (you only look once) classification which means you can give it one image, video or stream and it can detect objects right out of the box. Perfect for this project! If you want to analyze the images 500+ times faster, you'll have to edit the Makefile and change the first line from GPU=0 to GPU=1 and you optinally also can set OPENCV=0 to OPENCV=1 if you plan on using darknet with a local webcam. It's not needed for this project though. 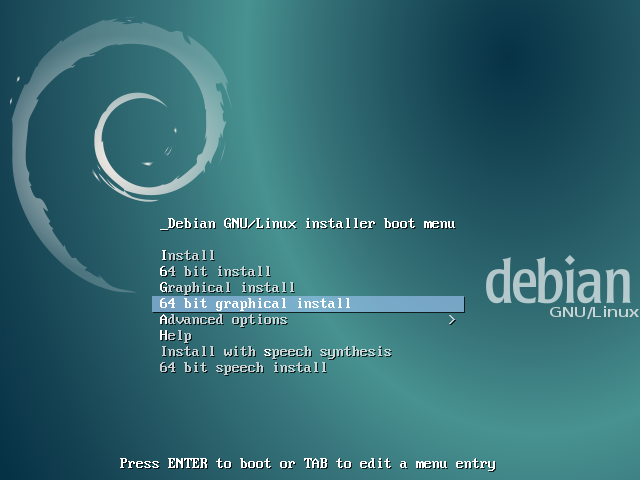 Because the compiler of Debian Buster is too new we installed gcc and g++ version 6 too before. Now we'll have to link them to the compiler and load the nvidia driver module for cuda. This will take some time..
Darknet already comes with a python support so we'll just have to get images from the stream and analyze them. First we'll create a RAM disk where we will store the images. Since we're writing images to the disk 2 times per second we don't want our SSD or HDD to wear out. If everything works you now have a security system that can detect objects and people. You can adapt the raspi-security.py script to notify you when a person comes into view or to count people, etc.